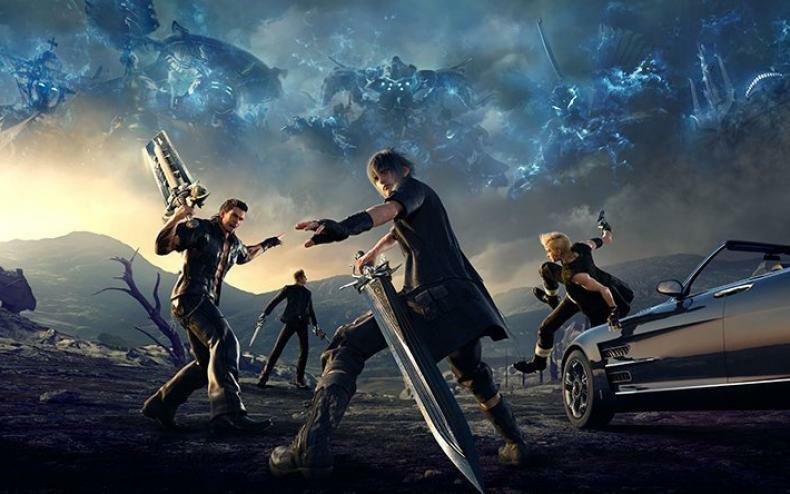 Final Fantasy XV Had Massive Demo At PAX West! At a special panel at PAX West, members of the Final Fantasy XV team took to the stage and showed off a massive demo of the upcoming title. 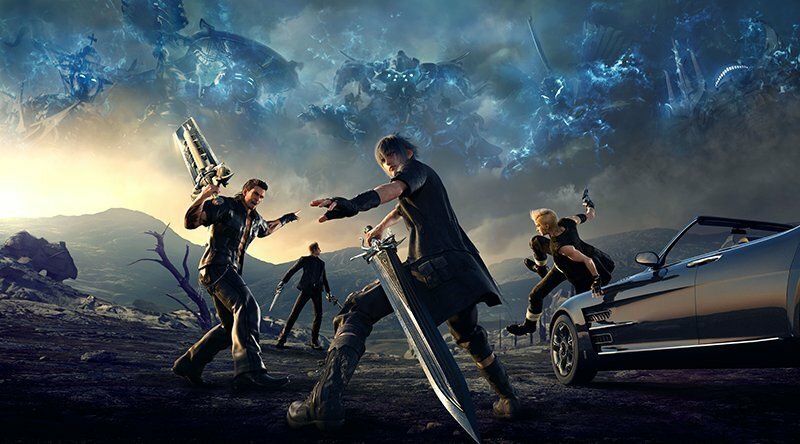 In the live gameplay demo, the main character Noctis and his friends were put on a sidequest, and they played it throughout its fruition. Along the way, the team talked about the game and the improvements that’s been made from demo to demo. Including apparently the car players will use to drive around the world in. The car itself has had its physics improved many times to make it a more realistic experience. Futhermore, the combat mechanics were given a great focus, including being able to mix and match attacks, do tag-team abilities, and more. The demo below starts technically at the 24:00 minute mark.